GET YOUR FREE CASH OFFER HERE! We assist all homeowners no matter what the situation is. Whether you are relocating or just need cash fast we can help. Start by filling out the form below and tell us more about your property problems. 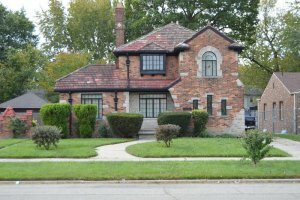 We Buy Detroit Houses and regardless of your situation, we can help. We buy houses anywhere in Detroit and surrounding Michigan cities. We will give you an all cash offers within 24 hours and there are no obligations what so ever! See how we do it! 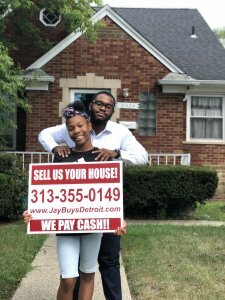 Why Should I Sell My Property to JayBuysDetroit? We care about the community and the problems that you are going through. Once you decide to sell your property, Jay will work with qualified cash buyers to renovate and repair your home. This way your home doesn’t become forgotten and a contribution to the blight of the neighborhood. Concerned or need a little more information? No problem, click the link to Check Out How Our Process Works. Time is wasting! Very professional group of people to work with. It’s great to see the vision they have impact the community so strongly and in such a positive way.